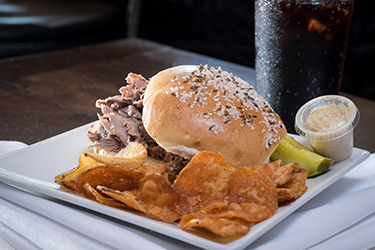 Founded in 2009 by Joseph Lyons, The Buffalo Catering Company is a subsidiary of Joe’s Deli that is dedicated to providing the highest quality catering service at an affordable price. 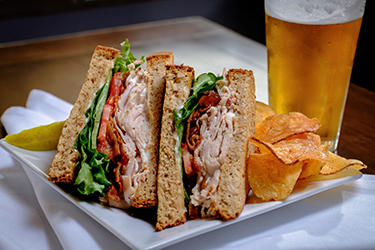 Our Drop-off menu is perfect for meetings, family gatherings, reunions, parties, birthdays, Bills or Sabres games, graduation parties, boxed lunches, athletic teams or any type of smaller gathering. Call us at 716-873-4000 to speak with the Buffalo Catering Company about your catering needs today! The Buffalo Catering Company offers affordable catering, done right! The BCC is committed to offering its clients “soup to nuts” attention to detail, including individualized menu planning, party set-up and staffing, and accommodating the specific needs of each event we participate in. We are proud to source seasonal, local products. 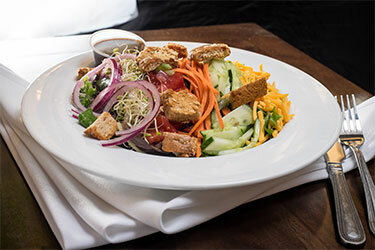 We have consistently won recognition for our commitment to providing our community fresh food, expertly prepared, and served by knowledgeable staff. 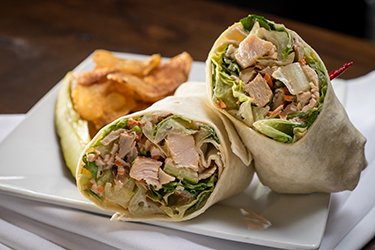 If you’re looking for something and can’t find it on our menu, then our experienced culinary staff is more than eager to work with you to develop a customized menu. Whatever it takes to make a memorable event, you’ve found it with The Buffalo Catering Company! 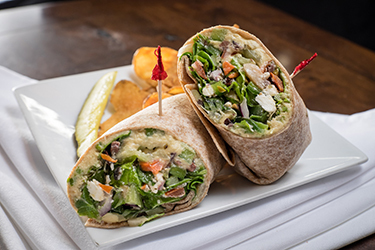 Check out our full-service menus at BuffaloCateringCo.com. 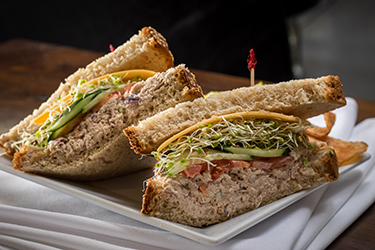 Click on the tabs below to view our current drop-off catering menu options. Get the same seasonal soups you find at Joe’s Deli in a party size container! 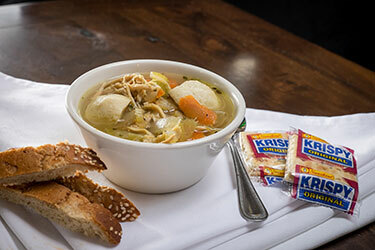 Chicken Noodle is always available but call us to get current seasonal soups. Interested in having us cater your next event? Contact us today!